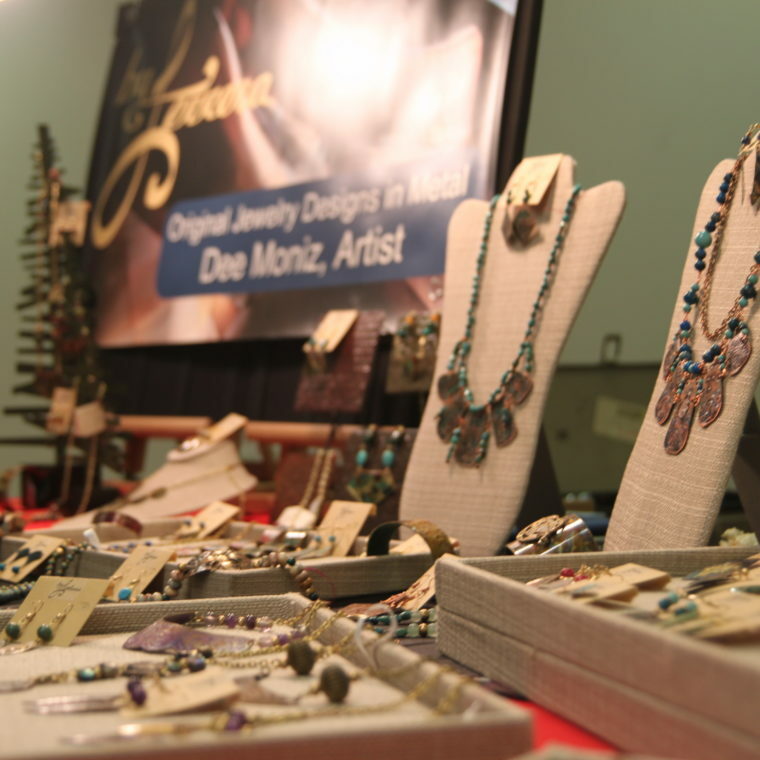 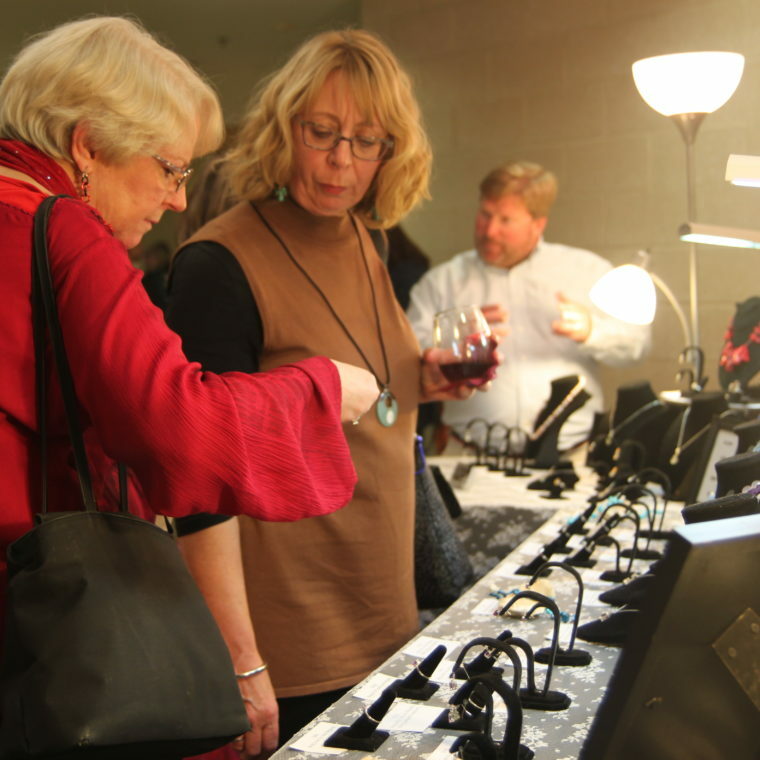 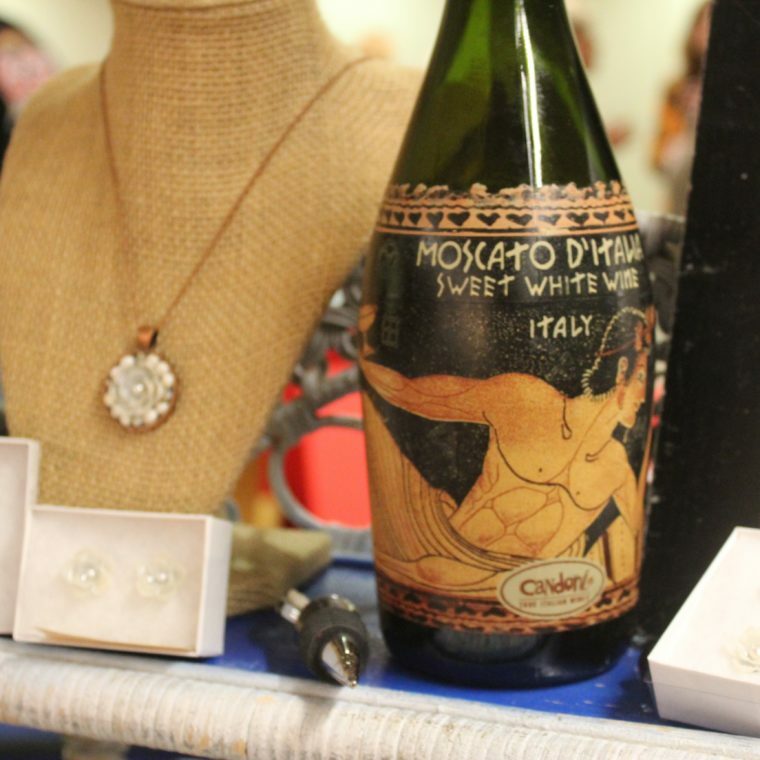 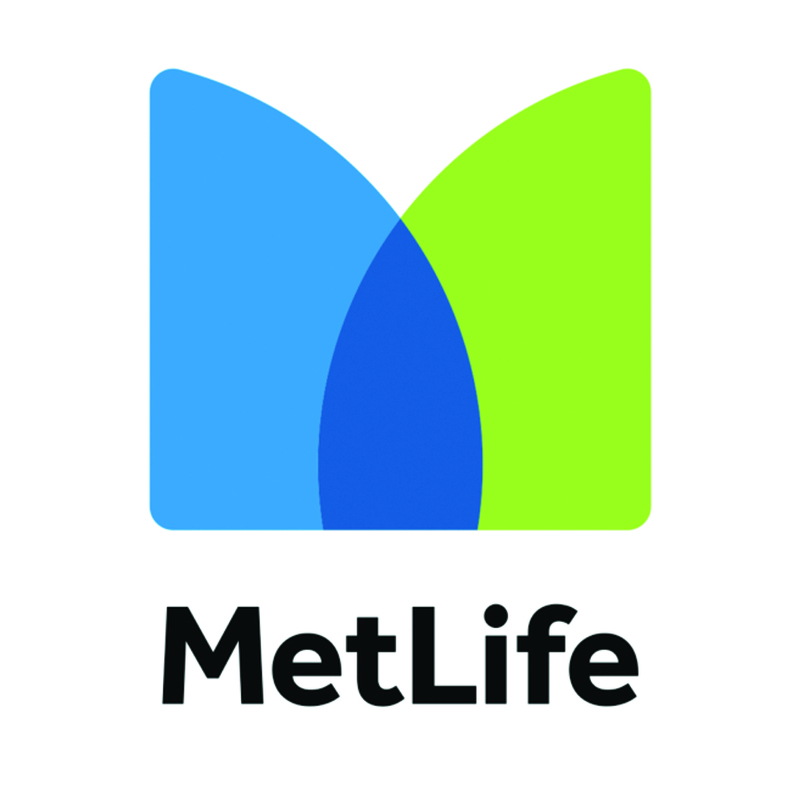 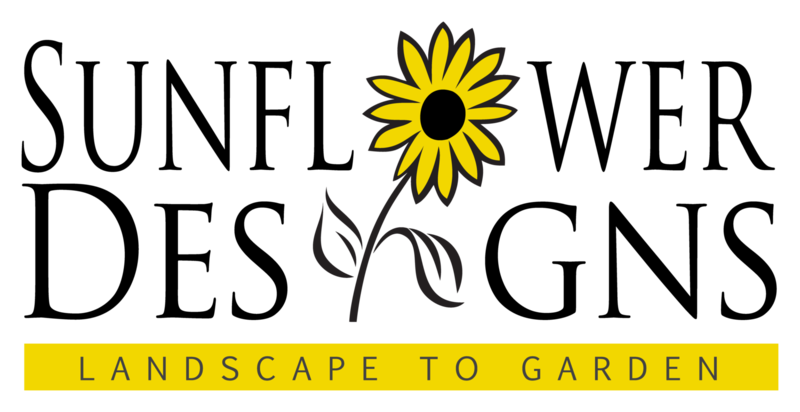 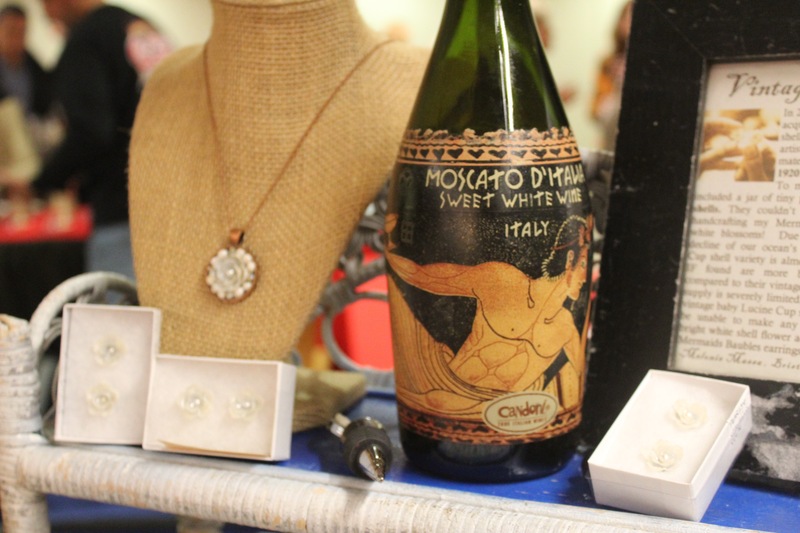 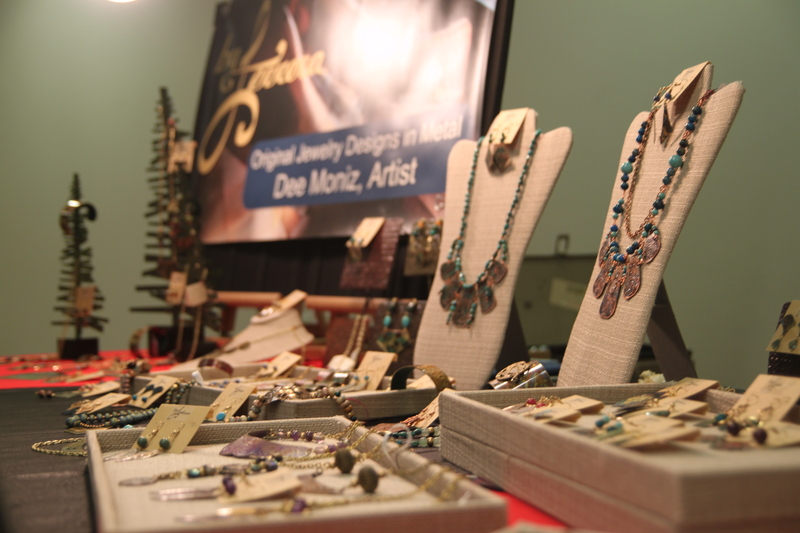 Explore jewelry, textiles, glassware and more! 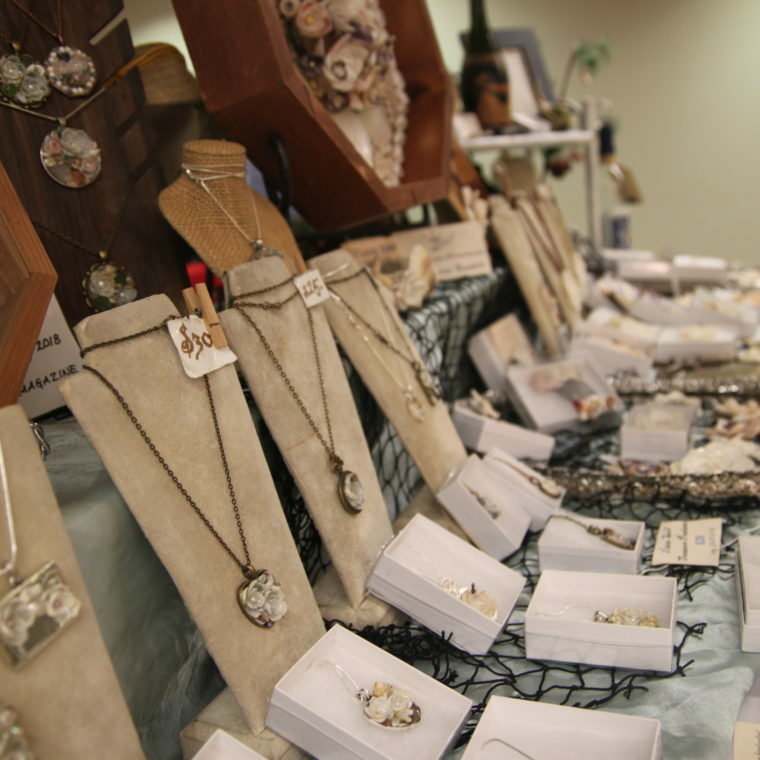 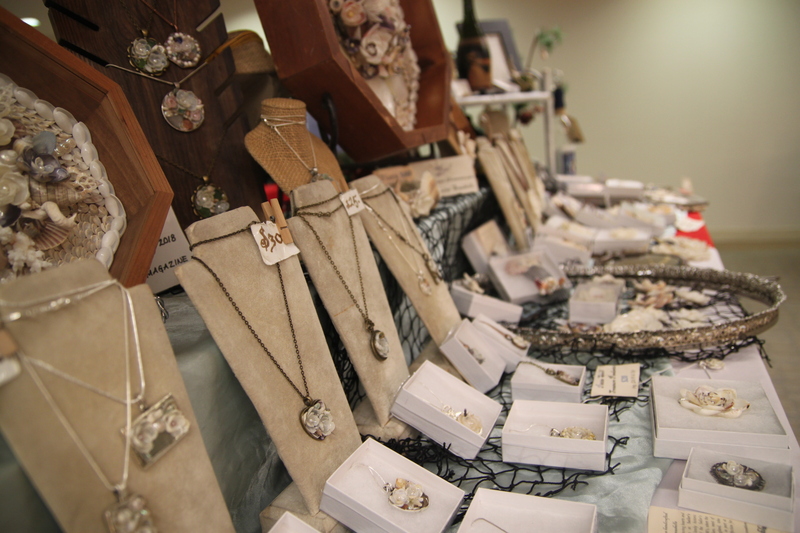 Every year, the Artists for The Bay Show and Sale displays creative works by more than 60 local artists, sculptors and jewelers. 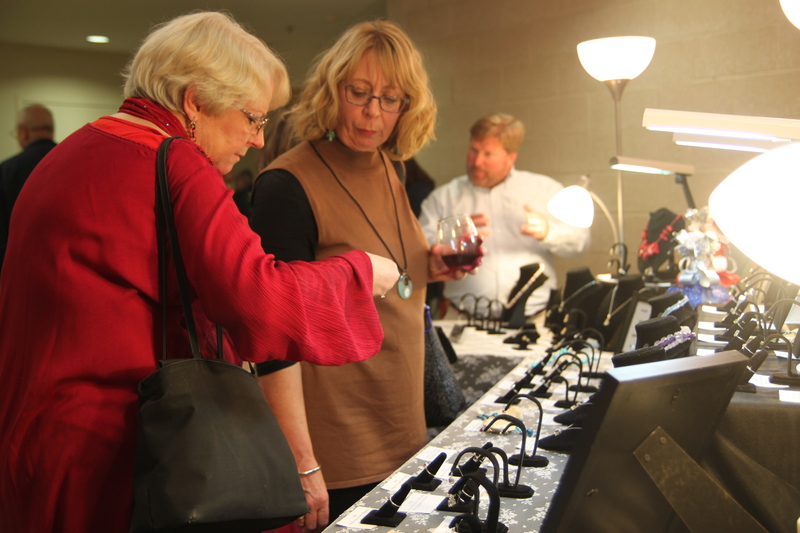 Guests will discover a variety of artwork, ranging from elegant seascapes to handcrafted jewelry. 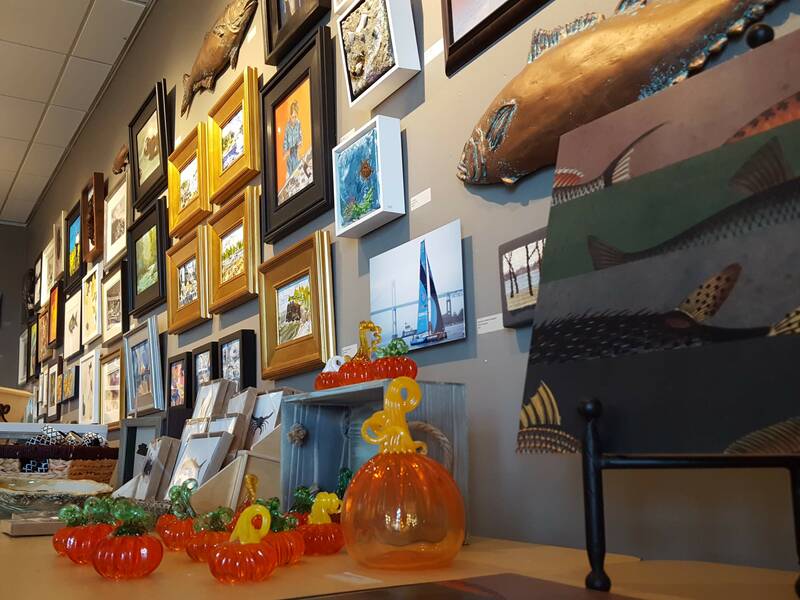 All participating artists generously donate 50 percent of sales to support Save The Bay’s advocacy, education and restoration work. 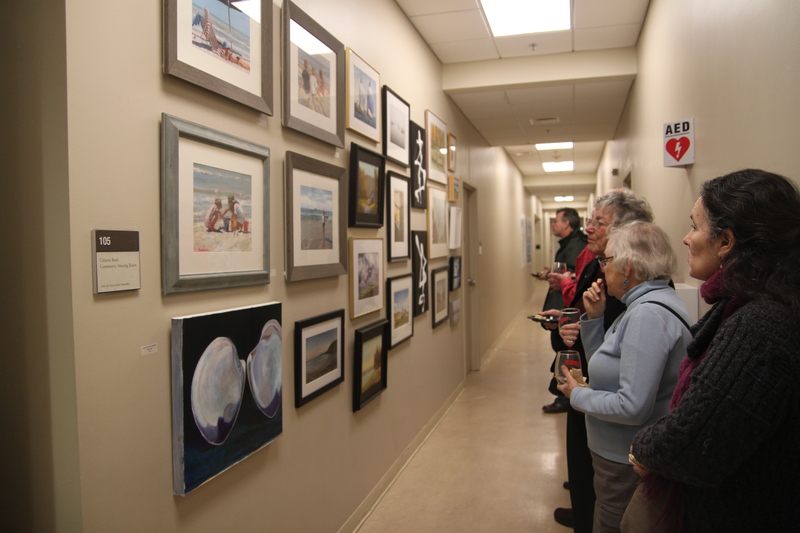 The Artists for The Bay Show & Sale opens in November and ends with a free Closing Reception with light refreshments. 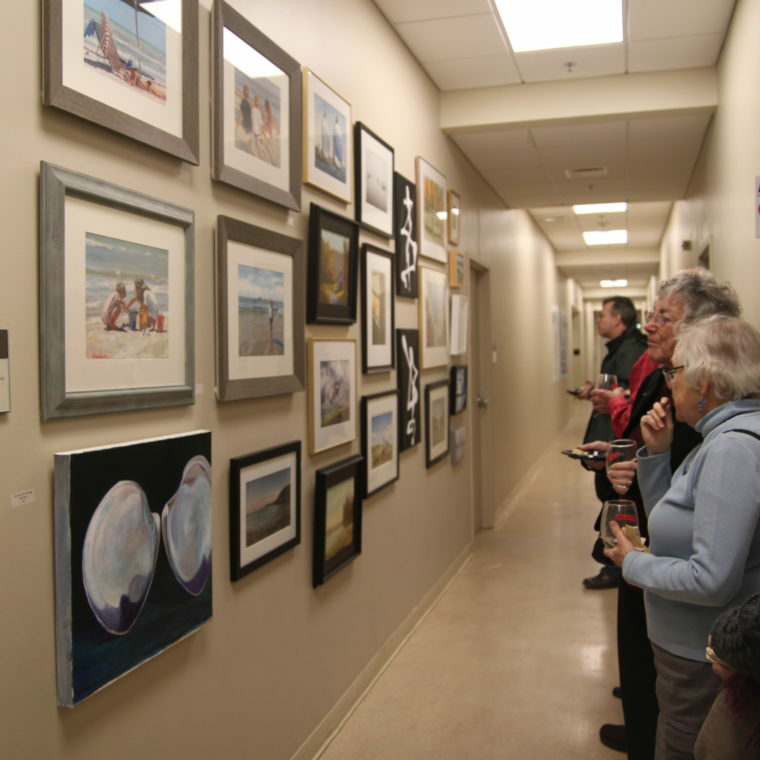 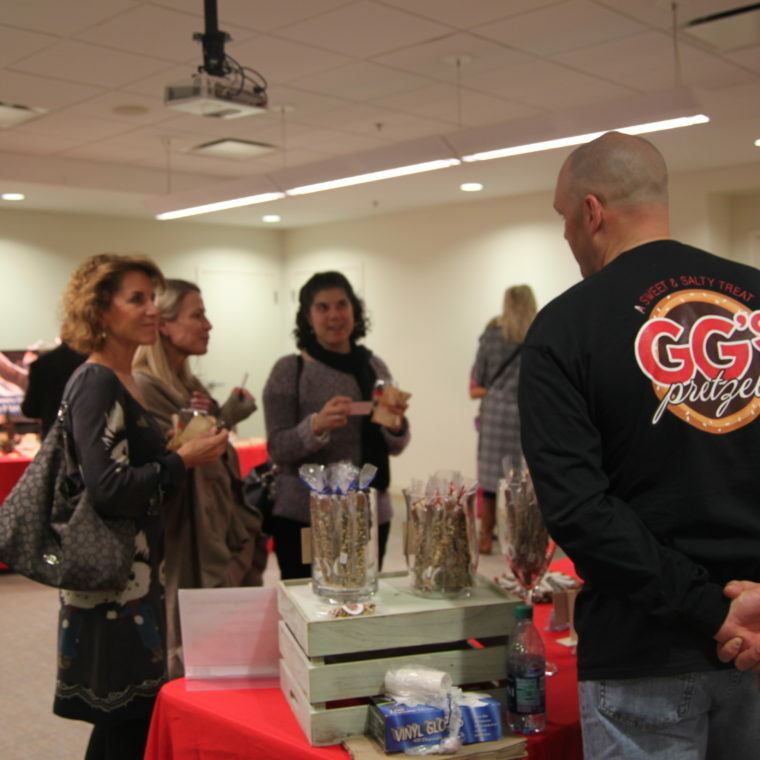 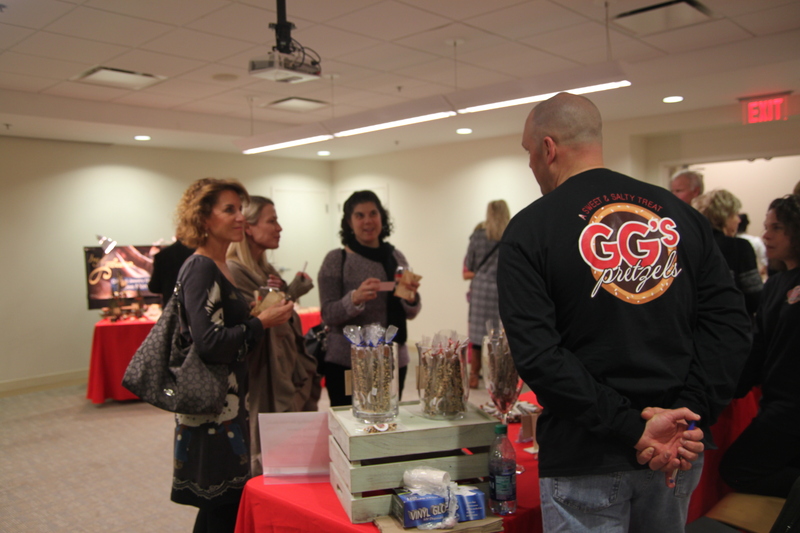 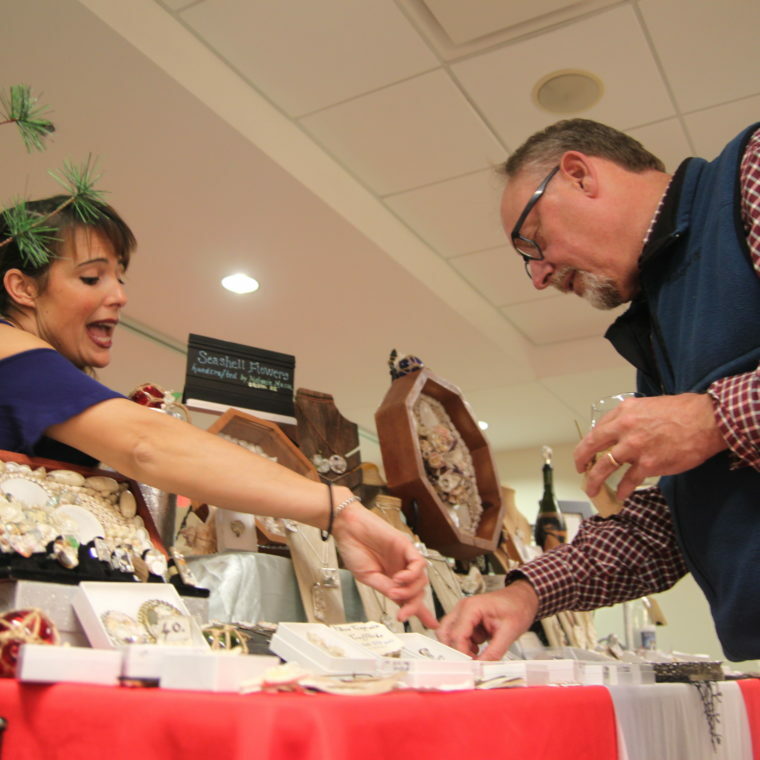 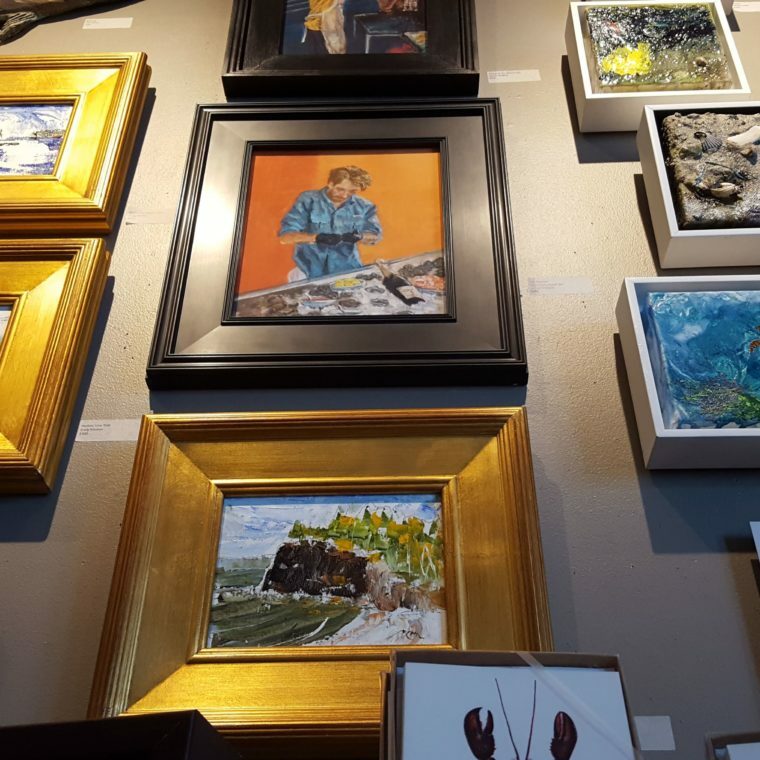 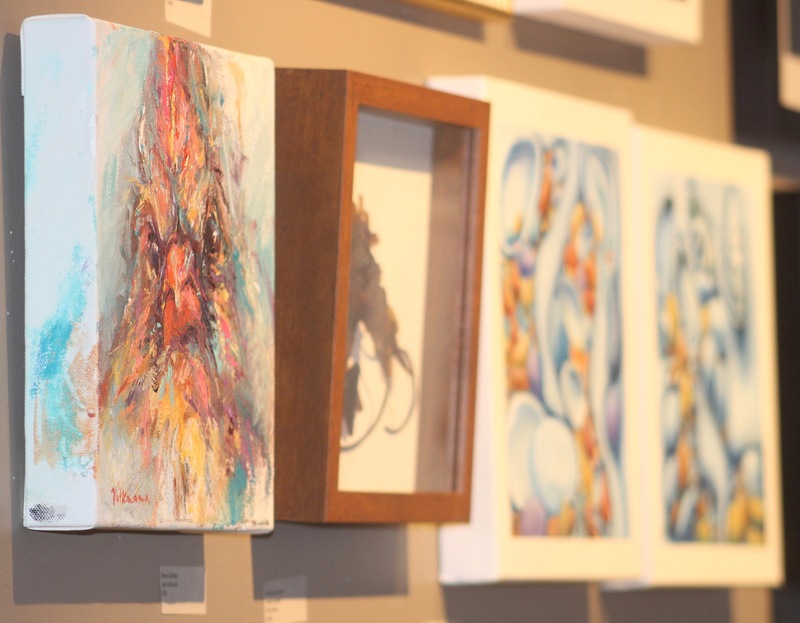 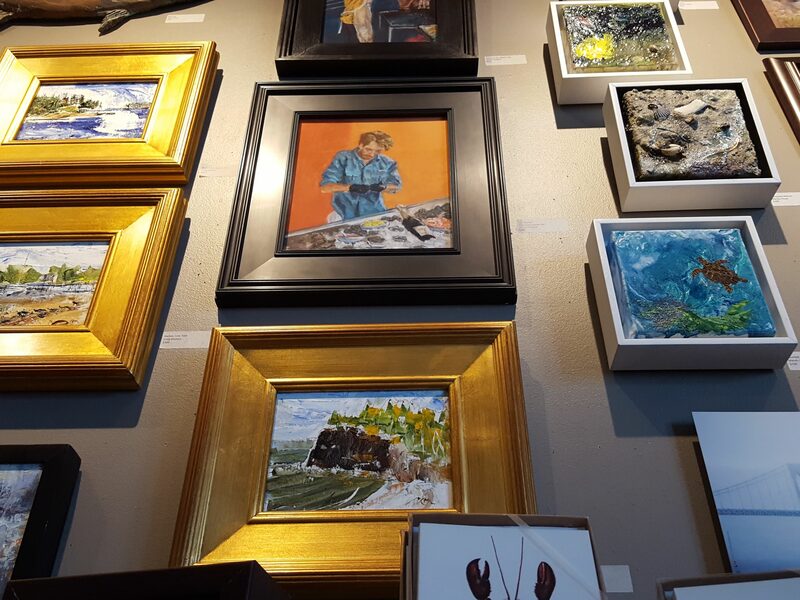 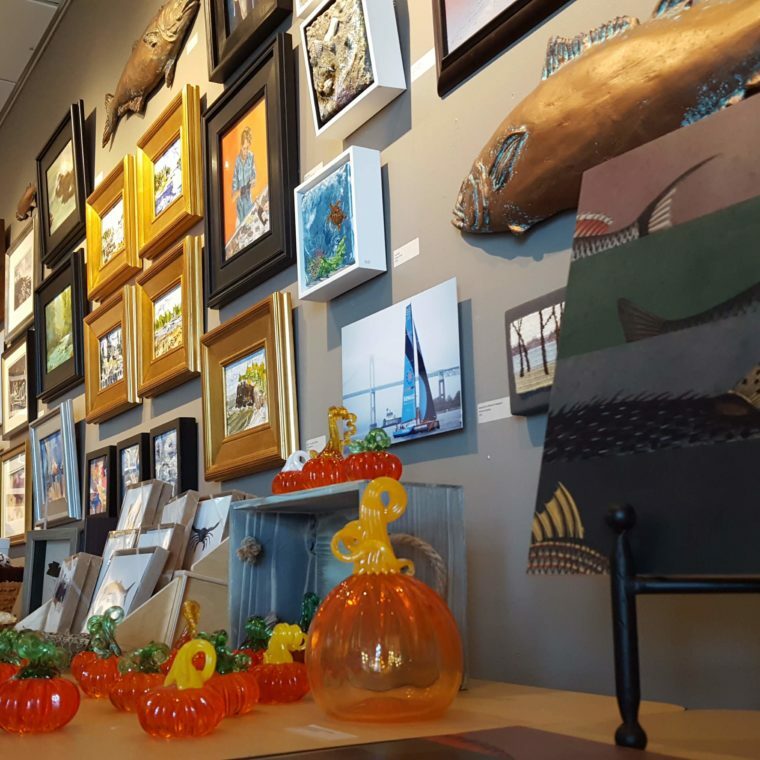 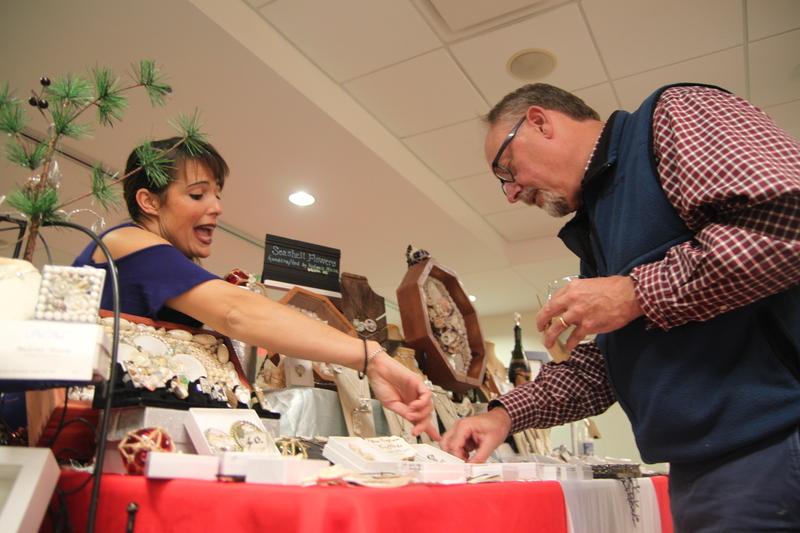 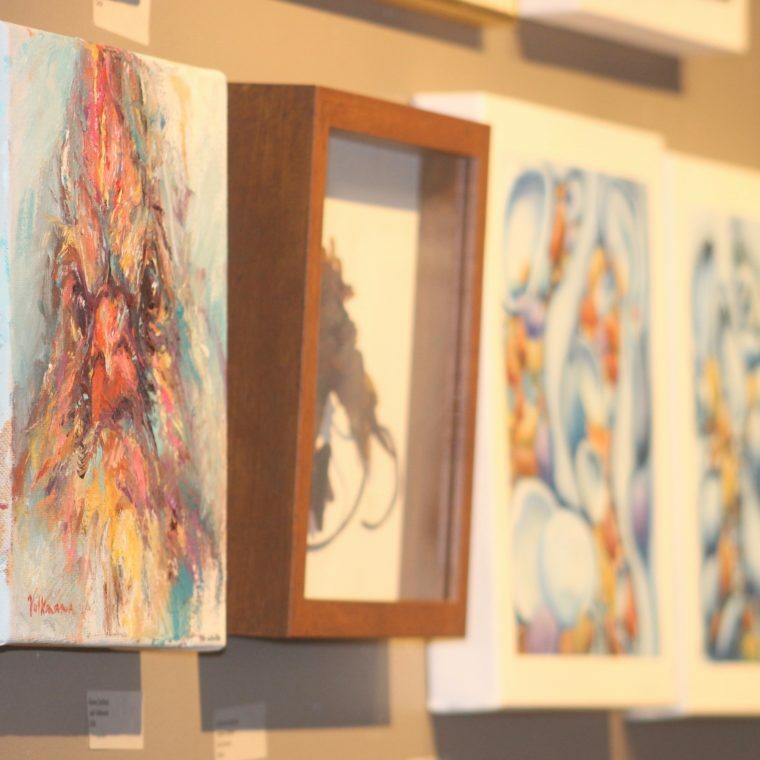 During the show, community members are invited to the Bay Center—located at 100 Save The Bay Drive, Providence—to browse and purchase artwork during regular business hours (Mon.-Fri., 8:30 a.m.-4:30 p.m.). 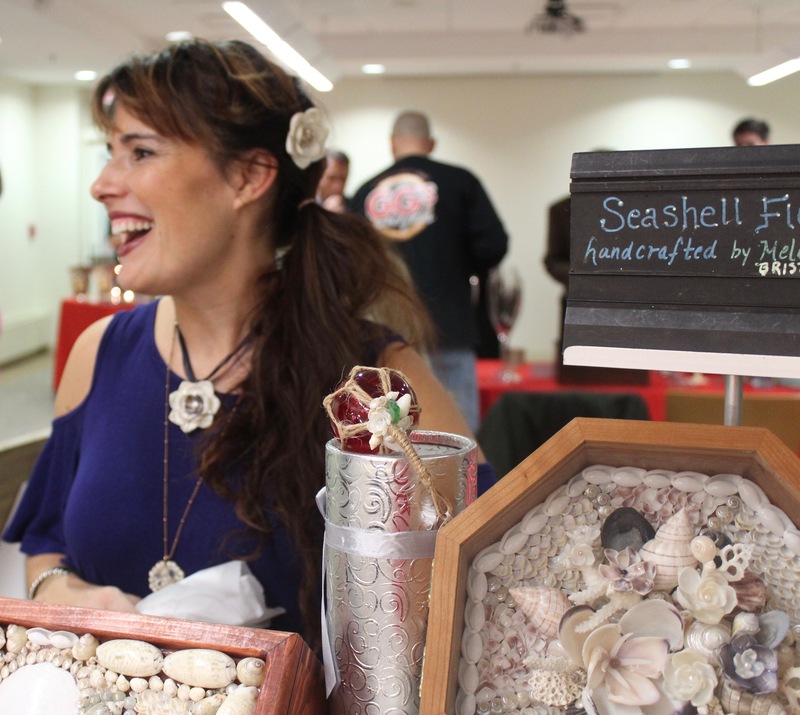 "Every year, the artwork at Artists for The Bay helps me remember just how much I love Narragansett Bay and why Save The Bay's work is so important." 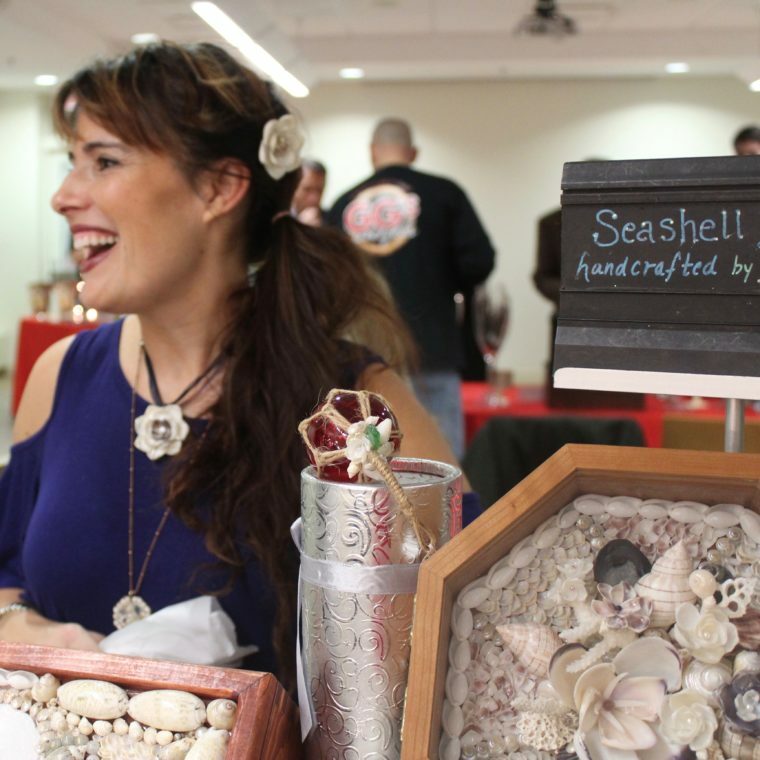 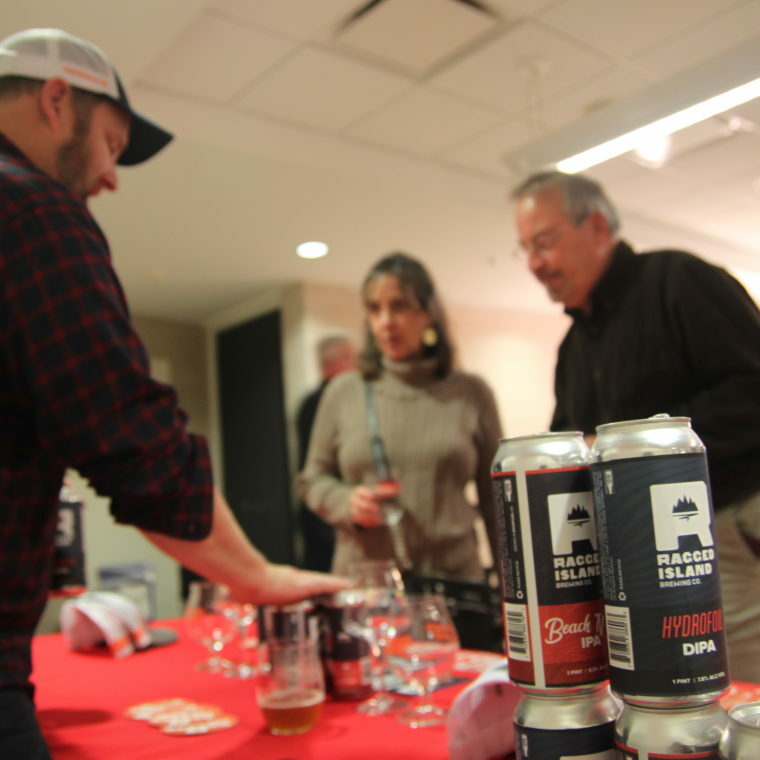 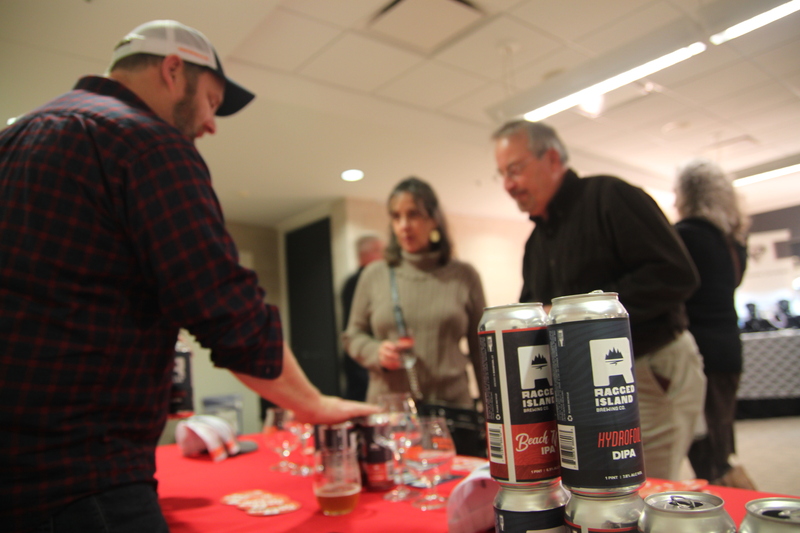 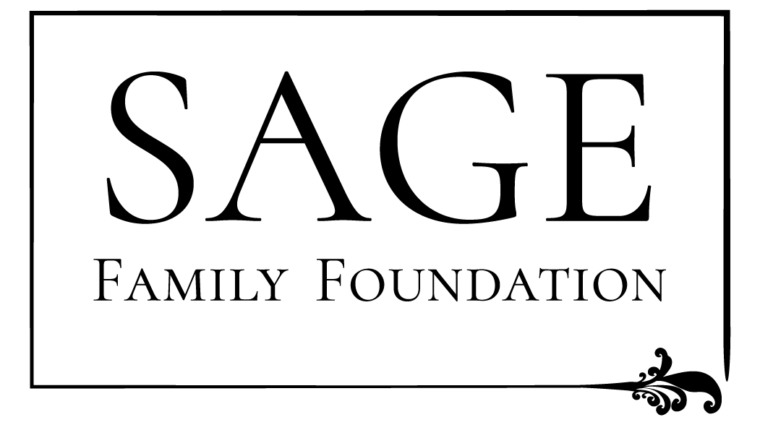 Join us and rediscover your connection to Narragansett Bay!